All State Green Farmers Association provides services in the greater Los Angeles county and San Fernando Valley. They have cannabis farmer members from all over California, who cultivate medical cannabis of the highest quality for their members. They are a non-profit medical marijuana collective, operating under California Attorney General Guidelines and in accordance with California Health & Safety Code. 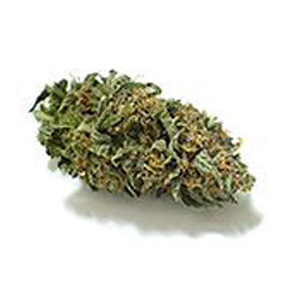 All State Green Farmers are specialized in providing delivery services for medical marijuana patients who are physically unable to leave their homes due to their illness, age or if they’re handicapped. If you would like to become a member and receive a delivery for medical marijuana today, simply fill out their membership application on their website. Filling a form takes a couple of minutes and after your eligibility is verified, they will contact you to make schedule your delivery. Orders are typically delivered within one hour after verification, if traffic is not crazy.